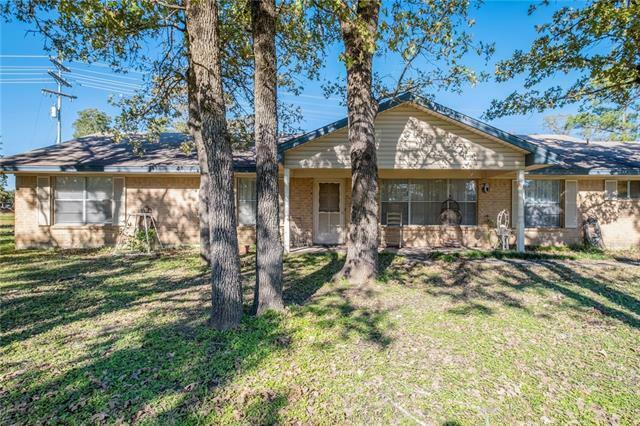 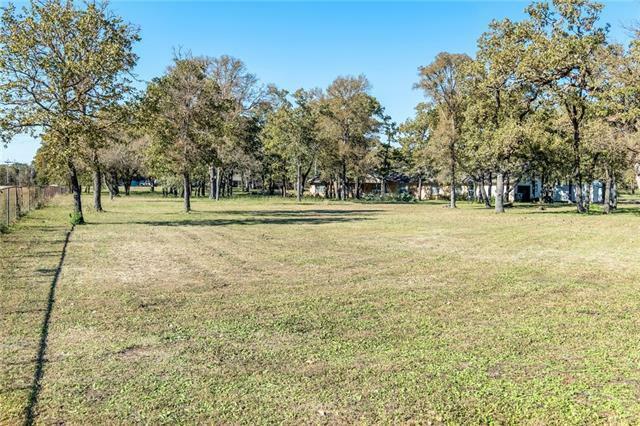 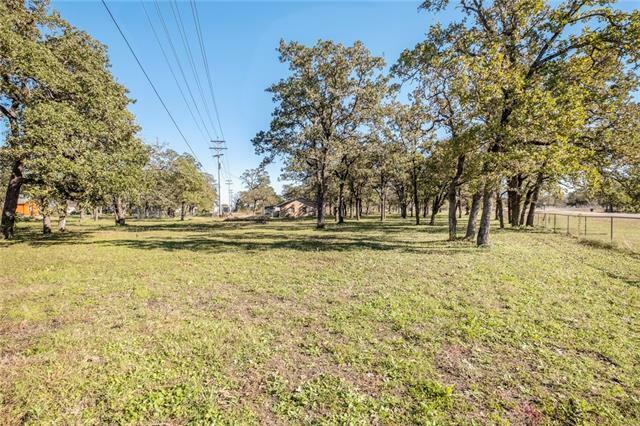 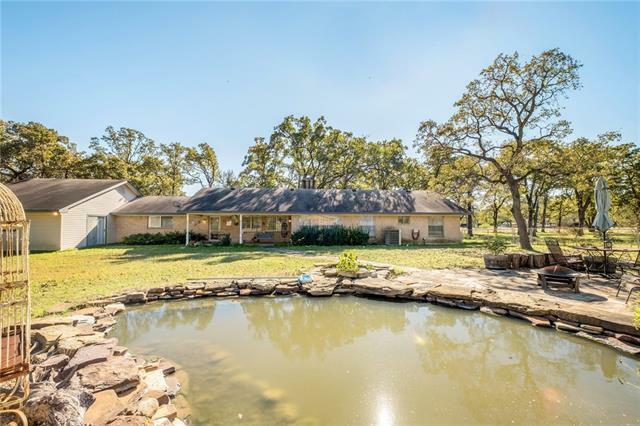 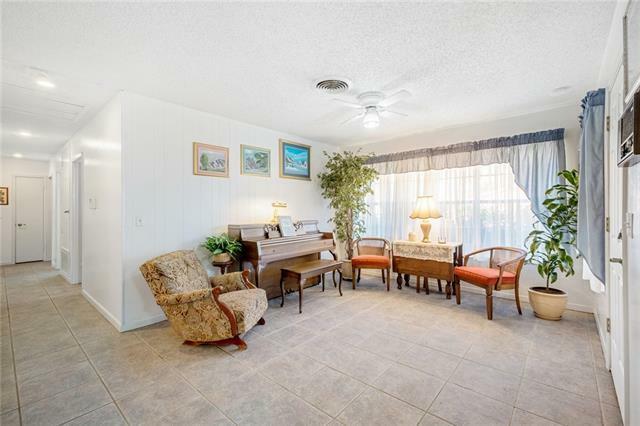 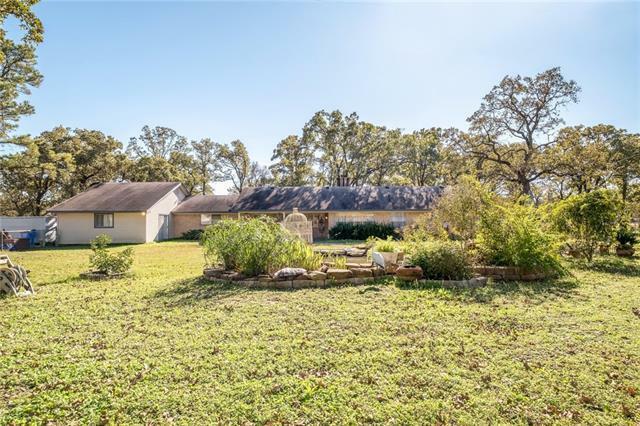 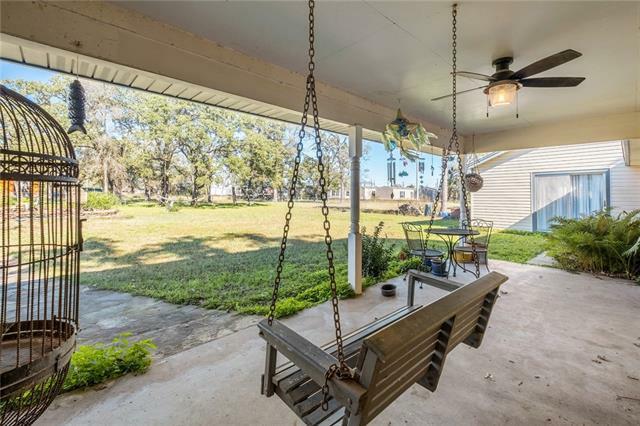 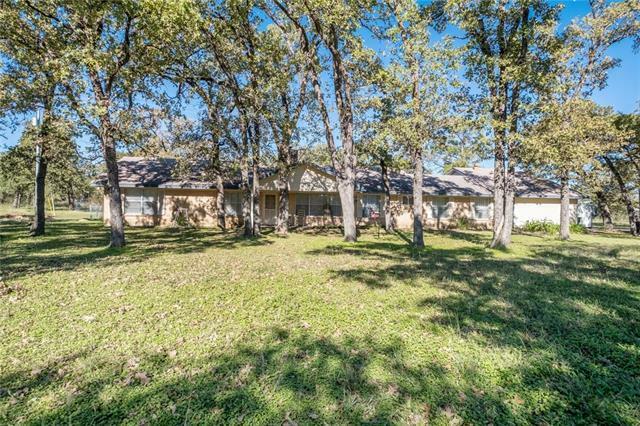 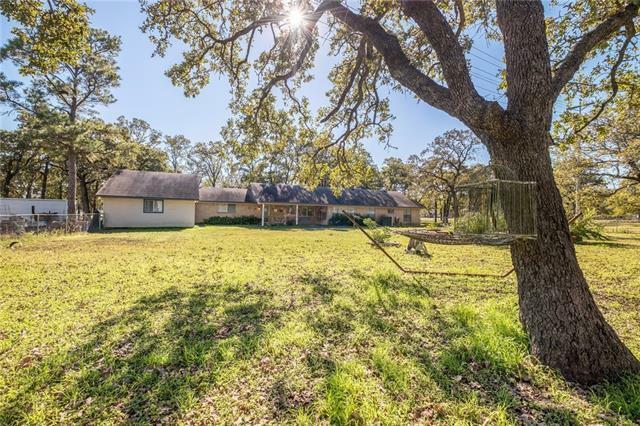 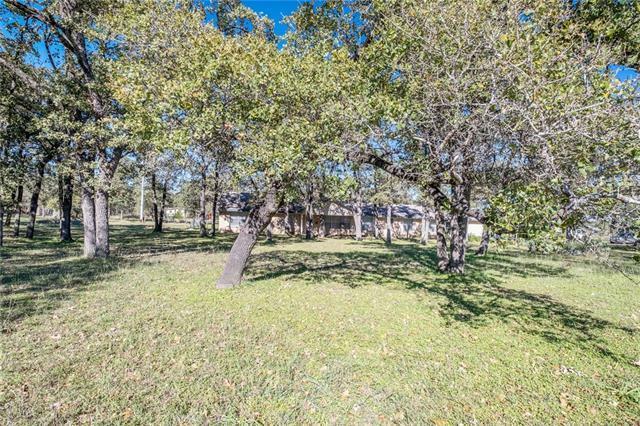 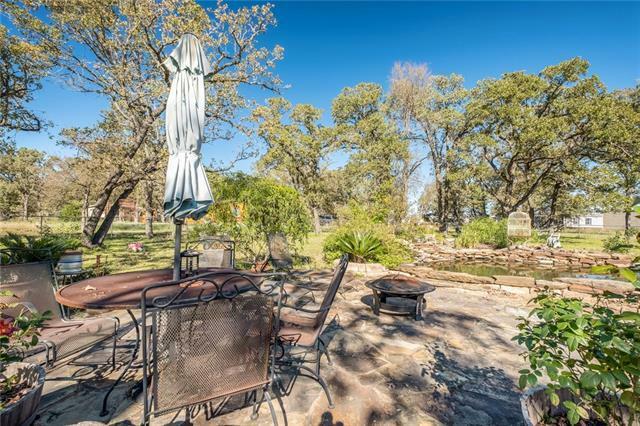 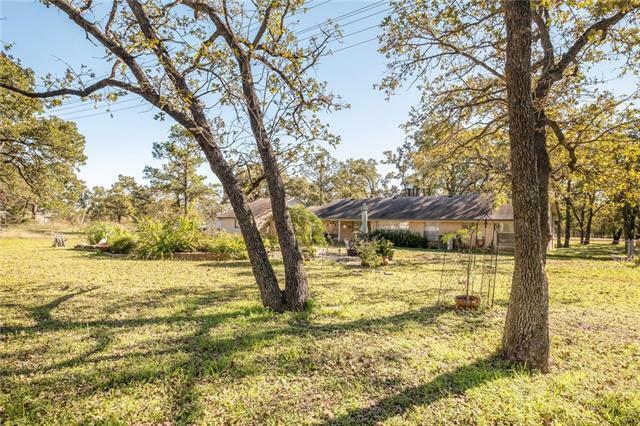 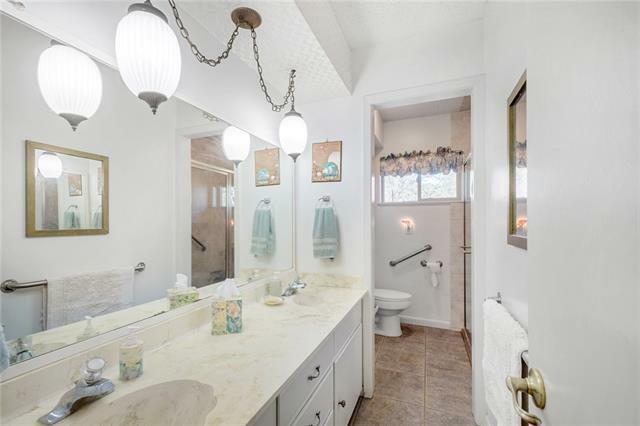 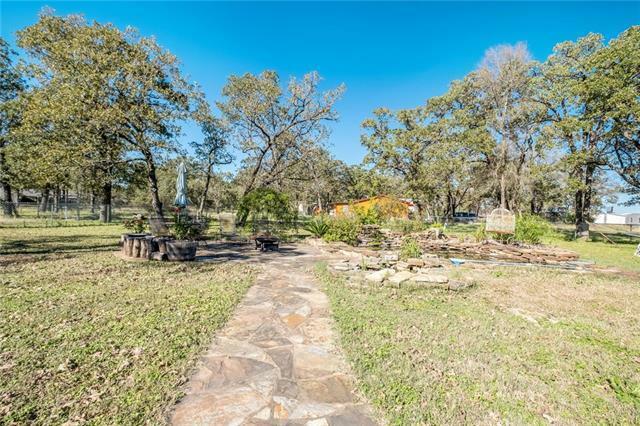 Sprawling Ranch Style home on almost 3 acres covered in Large Oak trees. 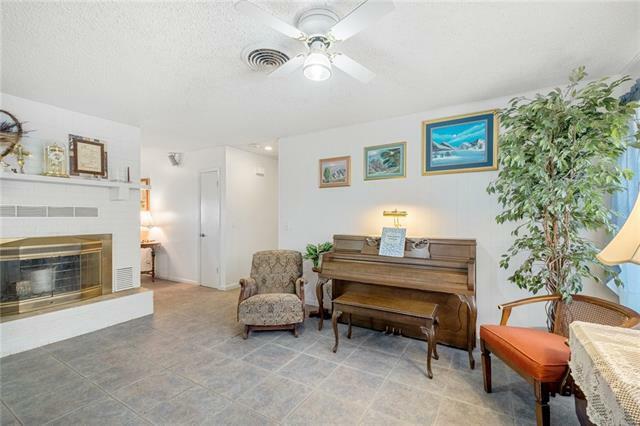 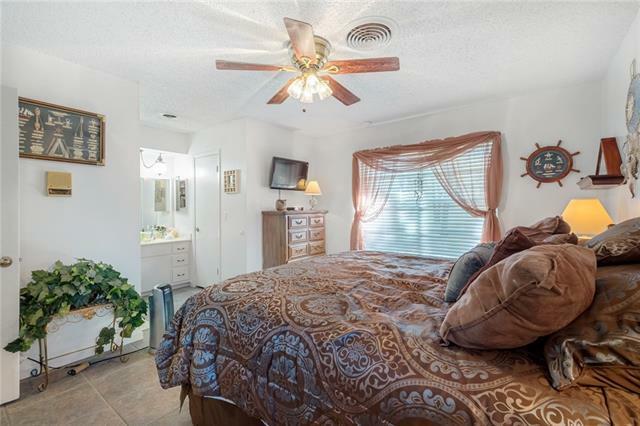 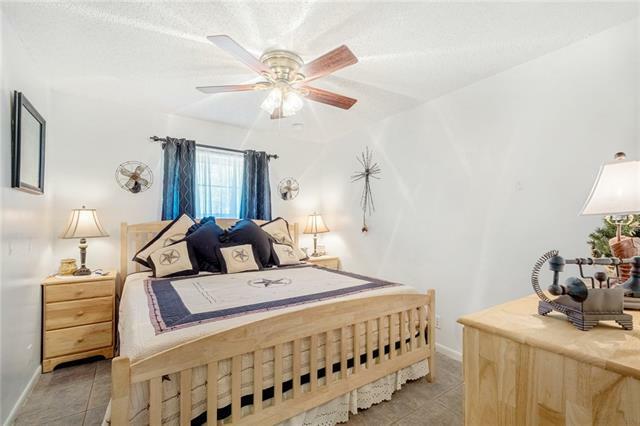 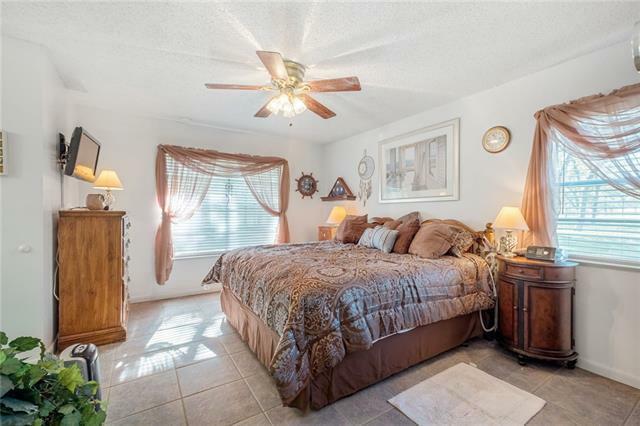 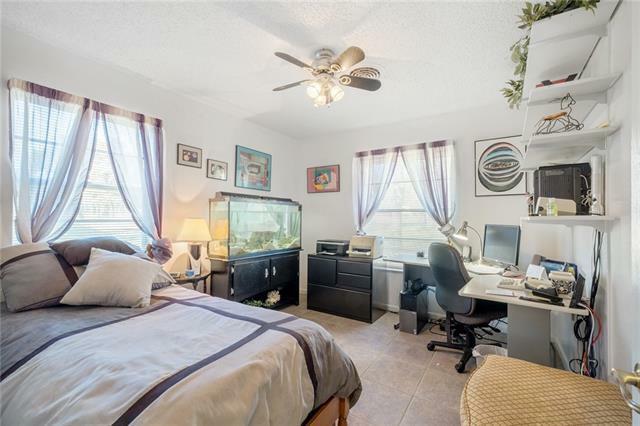 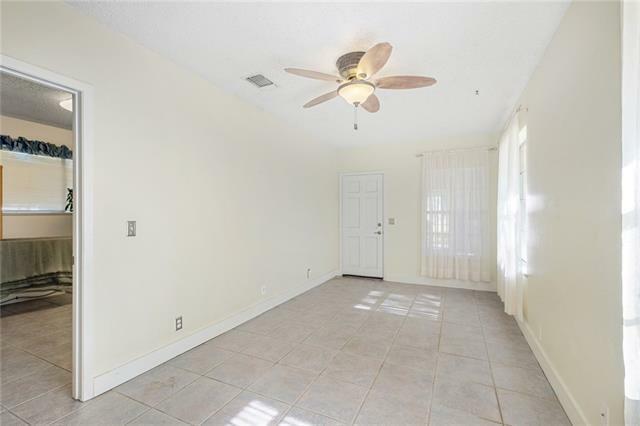 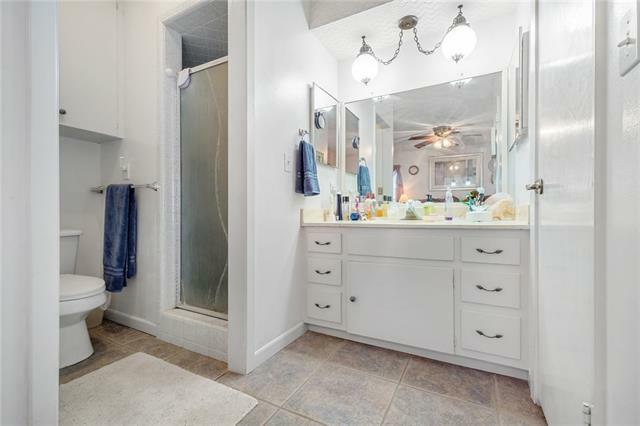 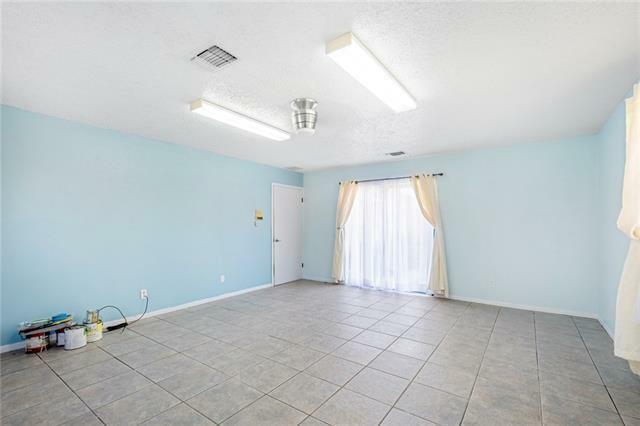 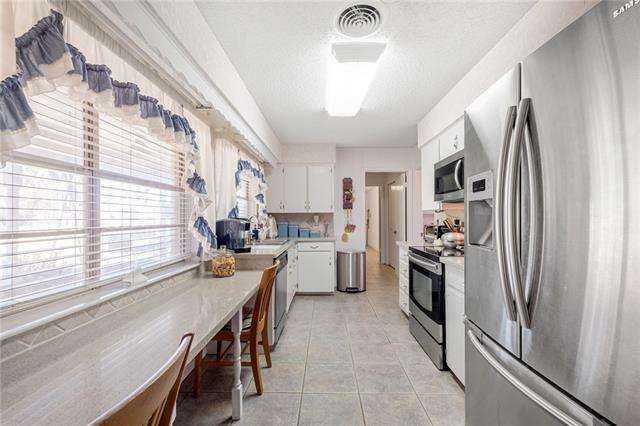 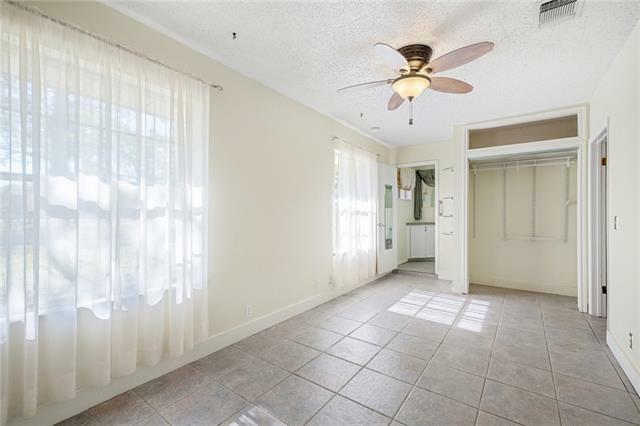 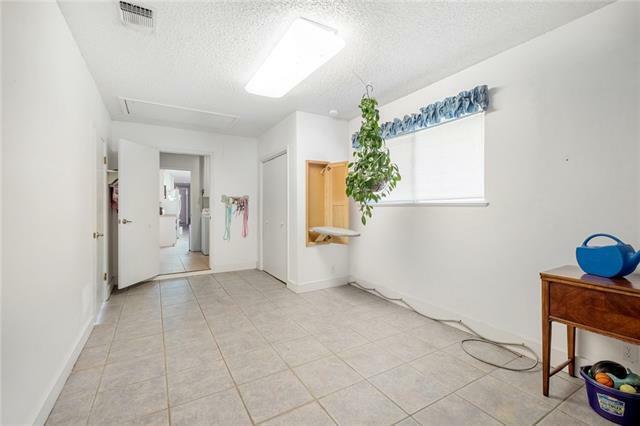 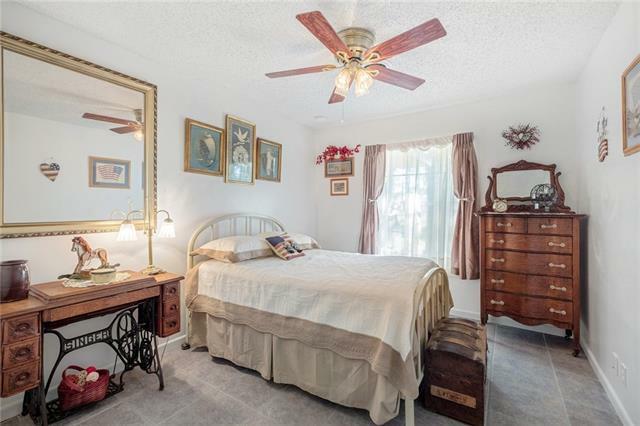 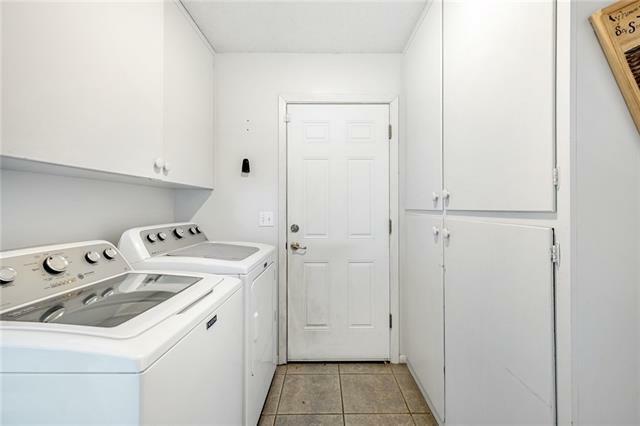 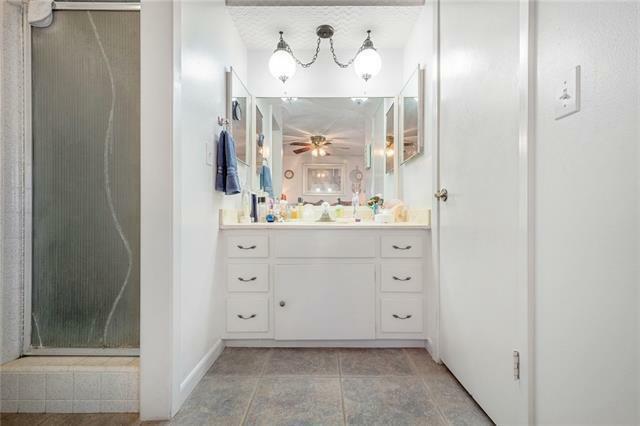 Home offers two master bedrooms one with it&apos;s own entrance from the garage, a Large Game room off the Garage, an enormous mud room and a laundry room with an abundance of pantry space. 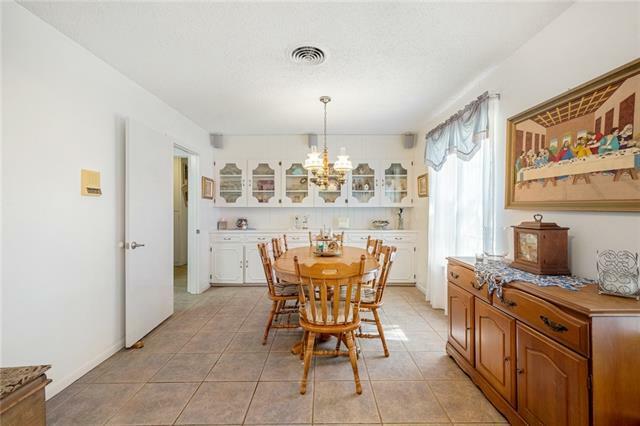 Built in China Cabinet in Living/Dining room. 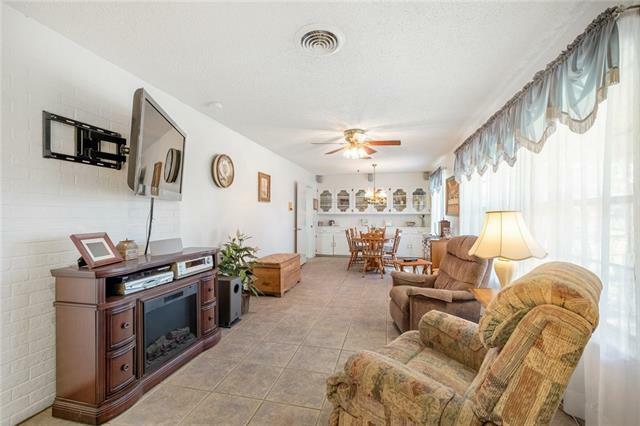 Large windows looking out the back. 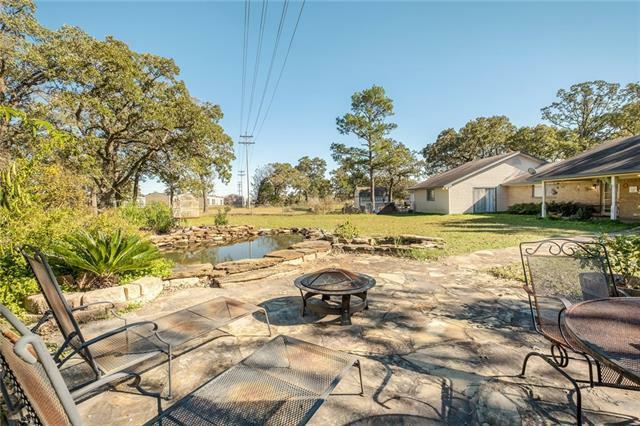 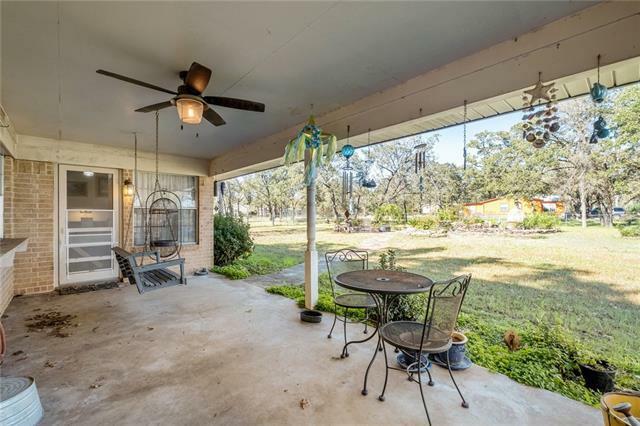 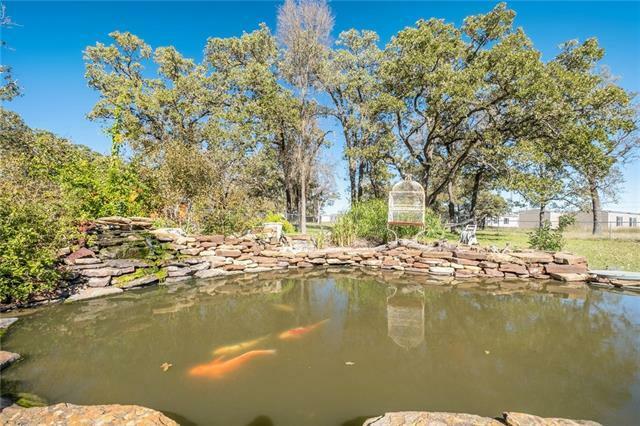 The back yard offers a pond with a water fall and plenty of patio area for sitting and entertaining. 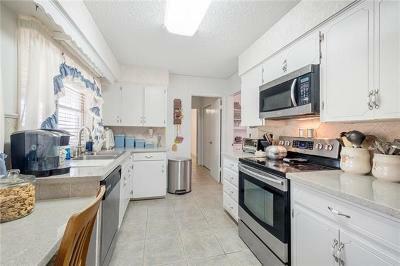 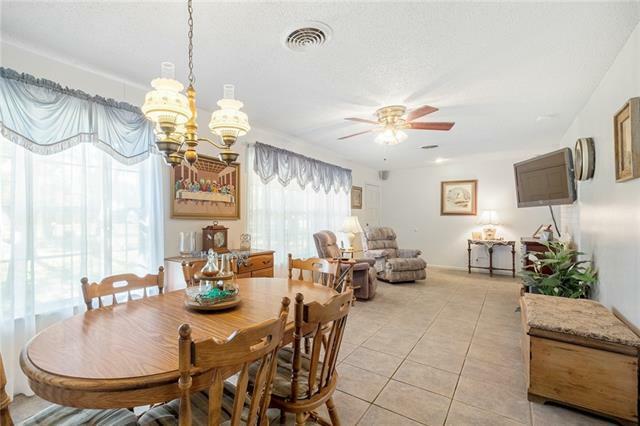 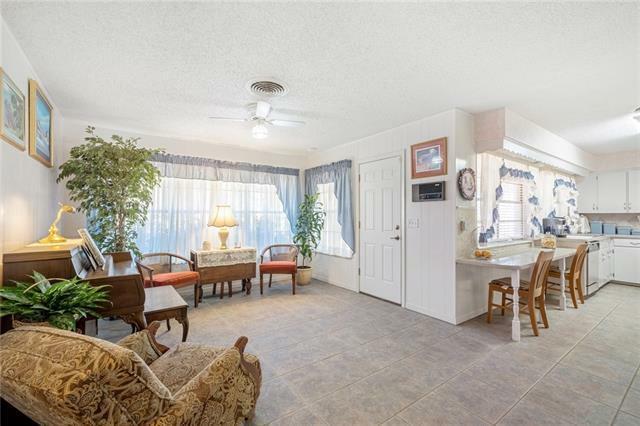 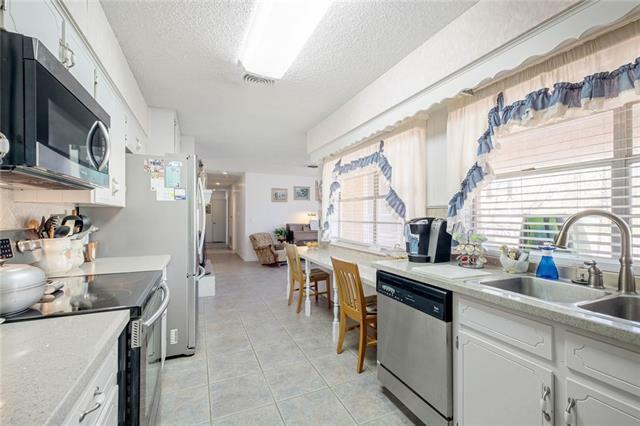 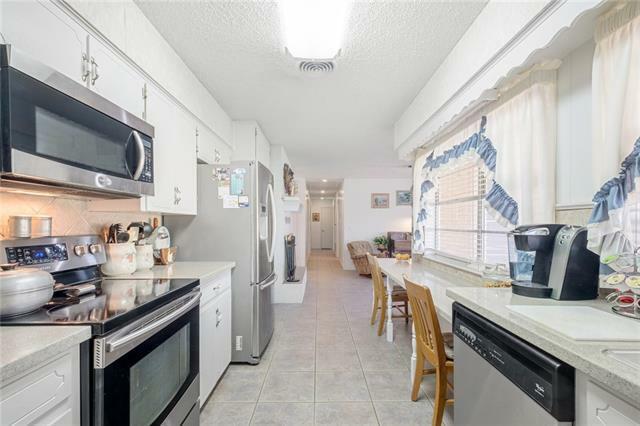 Tile floors throughout the home. 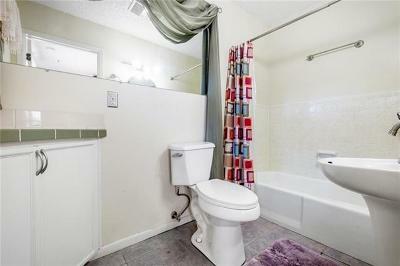 It has so many unique features.